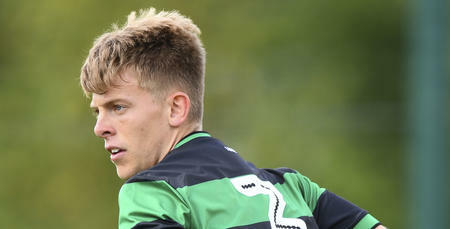 LEFT-BACK Jack Williams has signed a new one-year contract at QPR. 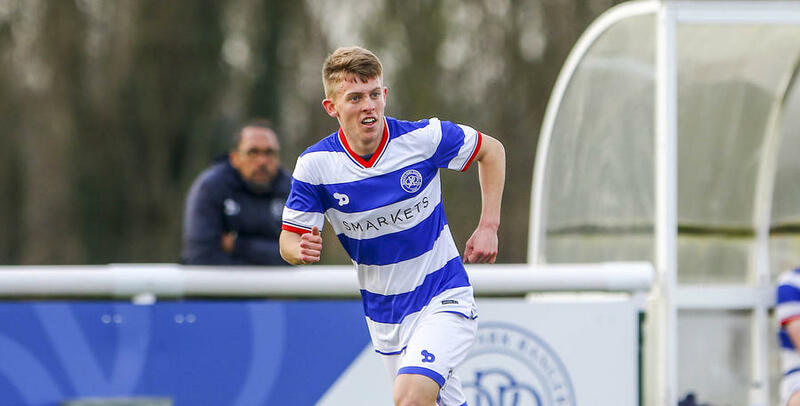 The R’s youngster – who has been on work experience at National League South side Bishop’s Stortford since March – has made 18 appearances for the Under-23s this season. 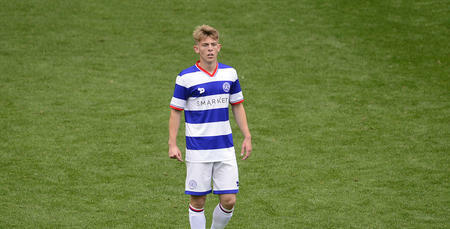 Williams, 19, has been at the club since the age of nine and his new deal keeps him at Loftus Road until the summer of 2018.